The marathon will start at an altitude of 14,682 feet near the Tropic of Capricorn beside Lascar Volcano. Lascar is the most active volcano in northern Chile and has a permanent ‘fumarole’ hanging over its summit. 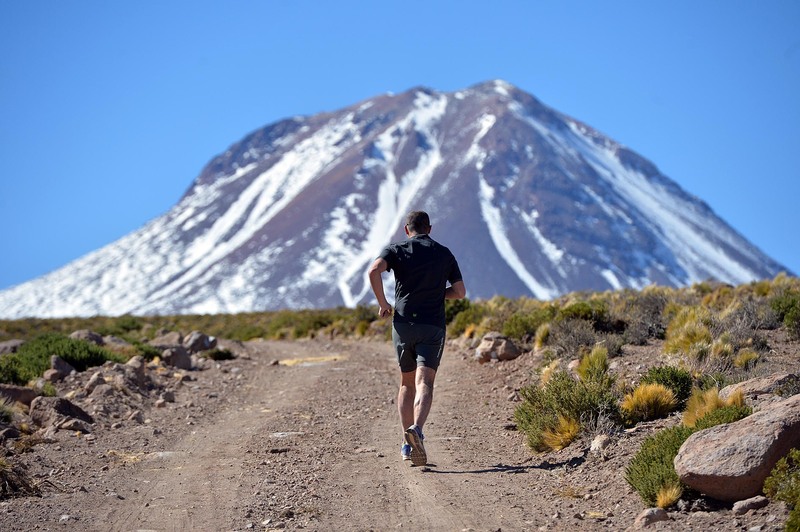 The first half of the marathon will be on dirt roads with amazing panoramic views of up to 10 volcanoes. There will be manned and stocked checkpoints at the 10km, 21.1km (half-marathon) and 30km points. On reaching the third checkpoint at 30km, athletes ascend 2km off road. At 35km they encounter rough terrain for 5km alongside a gorge and need to pick their step carefully in this section. The finish line is situated at an altitude of 3,603 metres (11,821 ft). 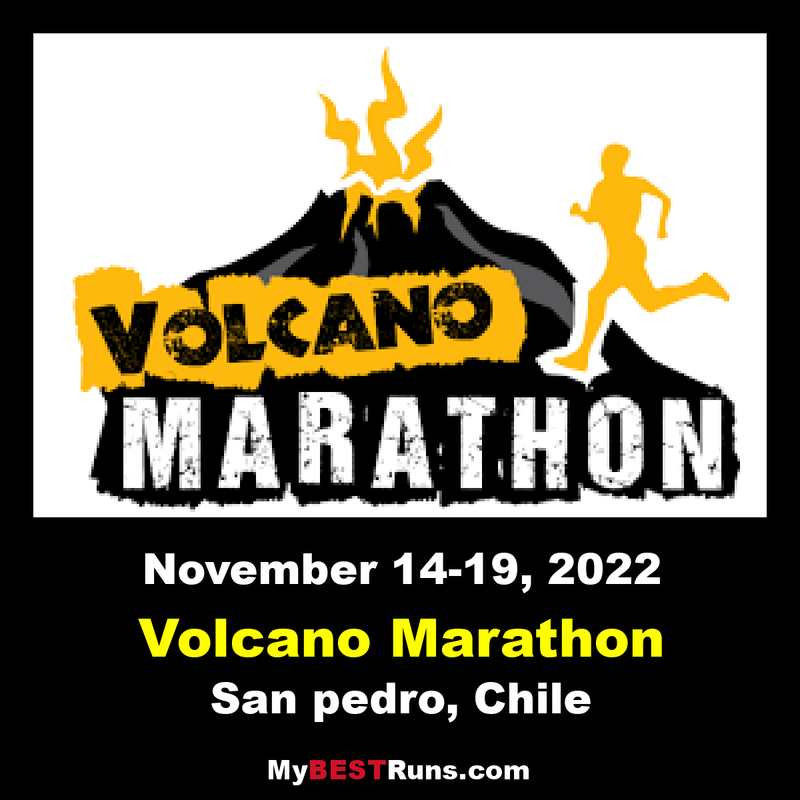 The marathon will start at an altitude of 4,475 metres (14,682 feet) near the Tropic of Capricorn beside Lascar Volcano. The finish line is a few kilometres from a small village called Talabre.